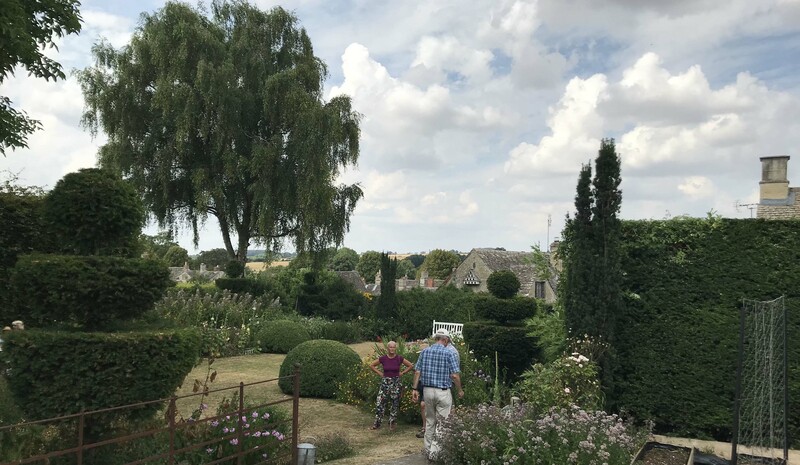 On 16th July the Gardening Club had a tour of some of the hidden gardens of Burford. We saw three ones we had not visited before, starting in the Old Vicarage on Burford High Street. This is a garden transformed in the last few years by its new owners. We then went on to an old favourite ‘The Greyhound’ on Sheep Street. This garden grows in size as one walk up away from the house finally offering splendid views over Burford from the top of the garden. 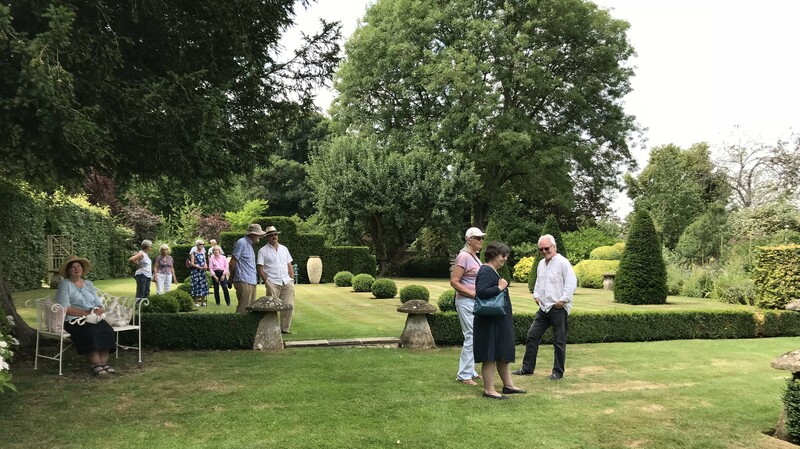 We then went on to two smaller, but still splendid, gardens in Swan Lane / Close before being treated to a magnificent cream tea in Sue’s garden. A great day out and all the money was donated to Falkland Hall Trust which is putting together an archive of documents about Burford.